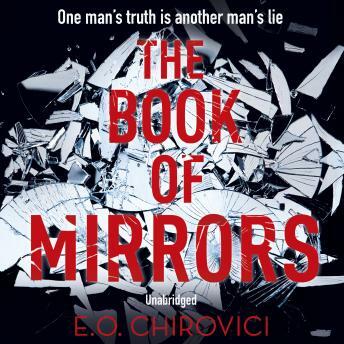 Random House presents the unabridged, downloadable audiobook edition of The Book of Mirrors by E.O. Chirovici, read by Corey Brill, Jonathan Todd Ross, Pete Simonelli and George Newbern. Do you trust other people's memories?